You delight in your thriving garden or yard because you spend a lot of time gently nurturing and providing the TLC it needs to be beautiful. Once plants, trees, and flowering shrubs have taken root and established themselves, the rest is about enjoying your garden and maintaining it to keep its attractive appearance in order and avoid excessive growth. 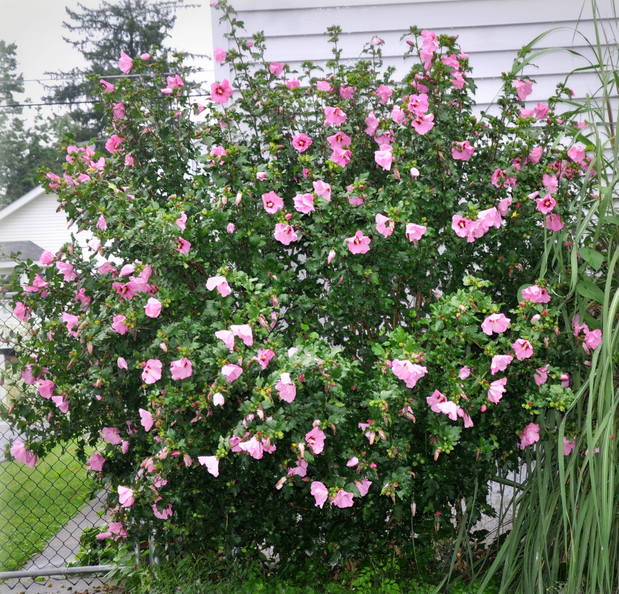 A gorgeous garden shrub that is available in several colors is from the Hibiscus species also known as Rose of Sharon. Prune dead branches back each winter to shape shrubs, and prepare them for the next growth season. Lilacs are cooler climate shrubs that reward you with early spring blooms and make a pretty hedge. Once the flowers are spent, prune them back to shape them and remove the deadwood. 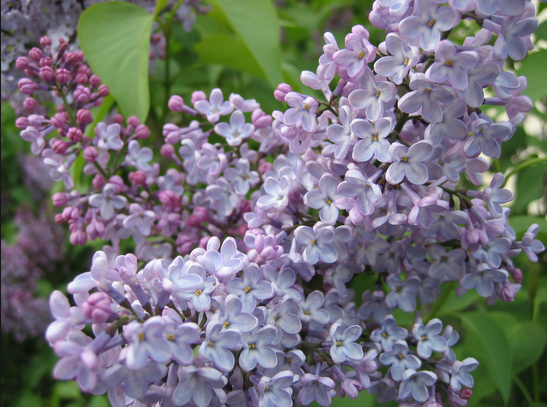 Know that as lilacs age they may grow up to 20-feet tall. Shrub roses like Carefree Celebration Rose make beautiful hedges that start sending out their orange blooms in spring, and they will continue flowering until the first fall frost. Another good choice is our fragrant Knockout® Sunny Rose. You will want to prune your roses in late winter or early spring for shape and to remove the old canes. Throughout the growing season, deadhead old flowers to keep roses looking neat and encourage new blooms. Perennial shrubs like salvias and coreopsis bloom best throughout the season when you regularly deadhead the flowers by either pinching them back or using pruners or garden scissors. Butterflies and honeybees love Pincushion Flower or Scabiosa, which prefers the same treatment, and is perfect growing among your medium height garden plants. Every couple of years, these perennial shrubs should be divided to avoid excessive growth and create more plantings. If you’re interested in having Winterberry Gardens handle all of your outdoor maintenance, give us a call!